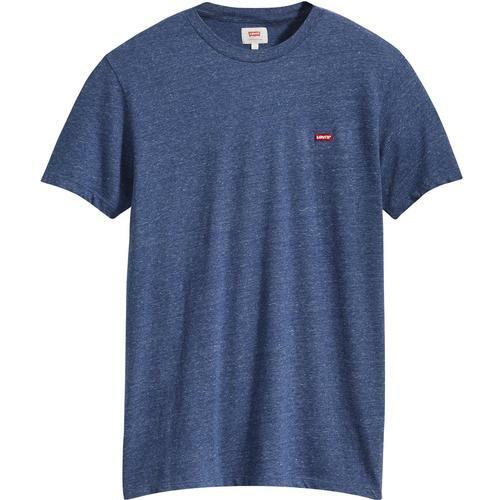 Lyle & Scott men's retro classic crew neck t-shirt in cloud blue. 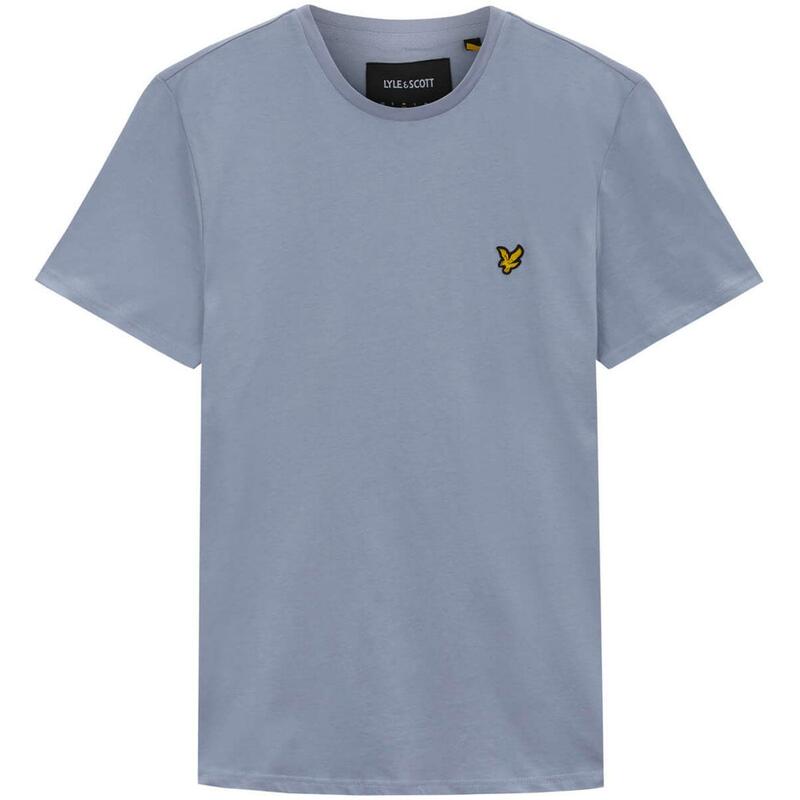 A refreshing colour way for the spring/summer season and finished with the iconic Lyle & Scott golden eagle applique to the left side of the chest. 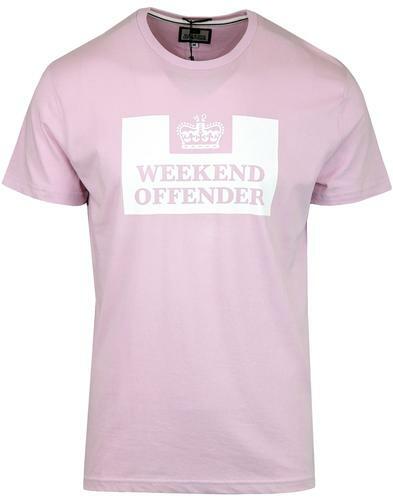 A great starting point for any casual indie outfit. 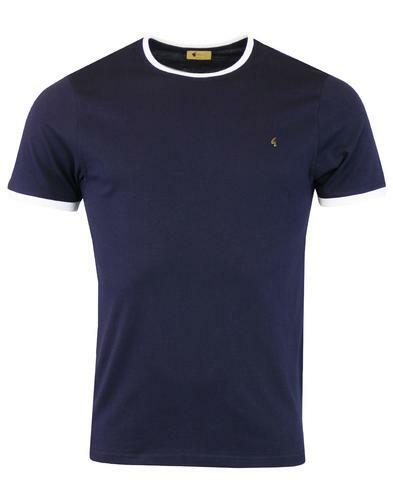 Lyle & Scott classic crew neck t-shirt. 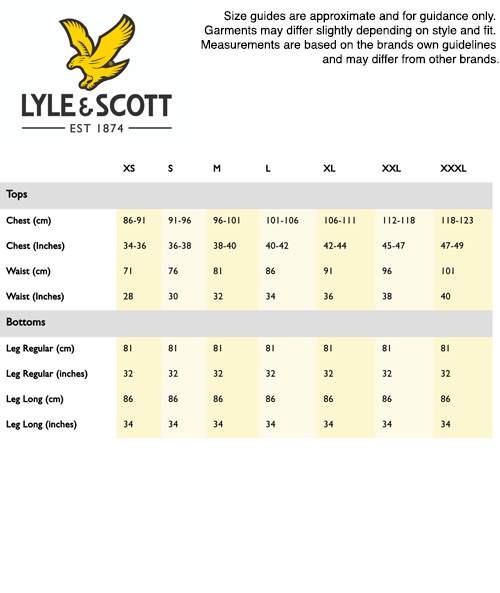 Lyle & Scott golden eagle applique to chest. 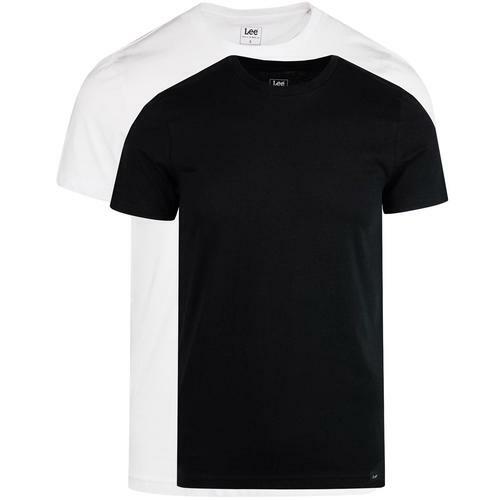 SKU: TS400V Lyle & Scott Classic Crew Neck T-shirt.